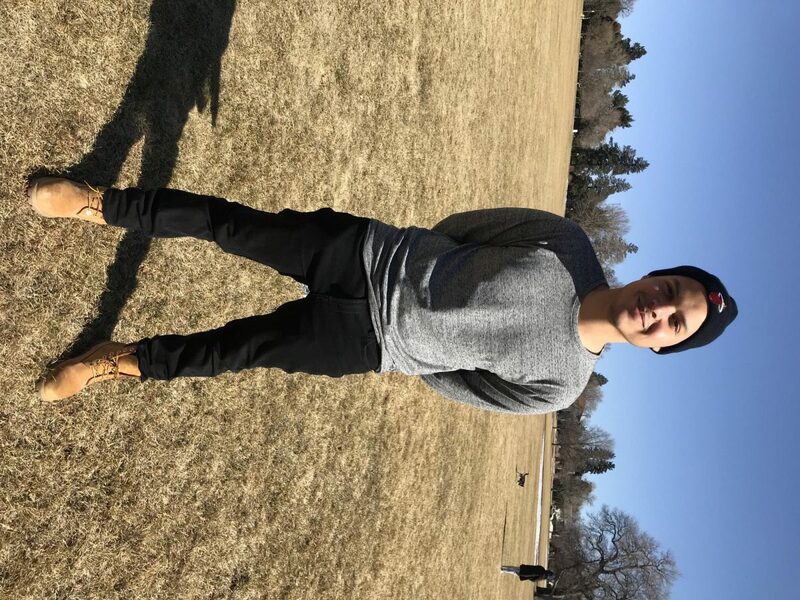 While senior Kevin Bustamante is triple majoring in anthropology, political science and English and creative writing with a poetry concentration, he is also working on a collection of poems spanning 20 to 30 pages. The collection highlights his personal experiences with Hispanic culture and serves as his senior creative writing thesis. Bustamante discussed how this collection of poems “takes more of a realistic point of view,” focusing on his personal memories. Specifically, these poems represent his experience growing up in Miami, while also encompassing Hispanic culture as a whole. The poems discuss topics ranging from how women are treated in his culture to growing up with Hispanic parents. The very first time Bustamante took an introduction to creative writing class, he was hooked. The professor who taught that class, Jaswinder Bolina, inspired him to pursue poetry and, ultimately, write this collection. Bolina, author of the books “Phantom Camera” and “Carrier Wave,” which have won the 2012 Green Rose Prize in Poetry and the 2006 Colorado Prize for Poetry, respectively, translates his successful poetic career into his teaching style. In his teaching statement on the University of Miami College of Arts and Sciences website, Bolina wrote, “In an effort to encourage new ways of thinking, my creative writing workshops employ a five-part method for the review of poems” in order to inspire honest creative feedback to help poets grow. In addition to Bolina, Bustamante has been inspired by Pulitzer Prize-winning author Junot Díaz, who focuses on the immigrant experience, and poet Natalie Diaz. Bustamante’s favorite poem, “The Catalogue of Unabashed Gratitude” by Ross Gay, is a stream of consciousness of gratitude. Bustamante commented on the randomness of the poem, highlighting the part when the speaker thanks his girlfriend for remembering that he had mentioned elephants in one of his previous poems. When discussing his writing process, Bustamante joked that his attention span was never long enough to write fiction stories, and poetry lets him keep it short, while still eliciting a strong response from the reader. He further explained that the hardest part about writing poetry is “actually putting pen to paper.” Once he is able to get past this, he said that it’s all about the small details, the ones that differentiate one person’s experiences from another. “I just look at my daily life a lot more closely and pay more attention,” he said. Through writing poetry, Bustamante has learned to pay more attention to those small, unique details, realizing that the best poems are born from those personal quirks. He said “it’s stuff that nobody else really notices or talks about” that makes the best stories. He applied this rationale to his own poems when writing “Y Tu Novio,” which translates to “And Your Boyfriend.” He noticed small differences in the way women were treated in his family, particularly at family gatherings. The older members of his family would constantly ask his female cousins about their relationship statuses, saying, “Oh, and your boyfriend?” Bustamante, on the other hand, would rarely be asked about his girlfriend. He noticed how his family members either assumed that he had a girlfriend or were confident he would find one eventually. However, in his family, if you were a girl, it was almost a necessity to have a boyfriend, if only for family events. Noticing these small nuances and how they relate to Hispanic culture, he crafted his poem. Bustamante will be graduating in May. He hopes to immediately put his English degree to use by teaching English at his old high school, Miami Senior High. Surprisingly, in order to become a teacher in Florida, Bustamante will not have to receive further schooling. Instead, Bustamante will simply need to take a few tests, which will then allow him to become a full-time teacher. Disclosure: Kevin Bustamante has written as a columnist for the opinion section of The Miami Hurricane.